4k00:104K footage of Crossroads. Day to night time lapse. Wide high angle shot. Moscow, Russia. hd00:11Urban City Skyline, Vientiane, Laos. View from the top of Patuxai or Victory Gate or Gate of Triumph. Vientiane or Viang chan is the capital and largest city of Laos. 4k00:13 aerial footage, tilt up, cars passing on a round point in bogota. 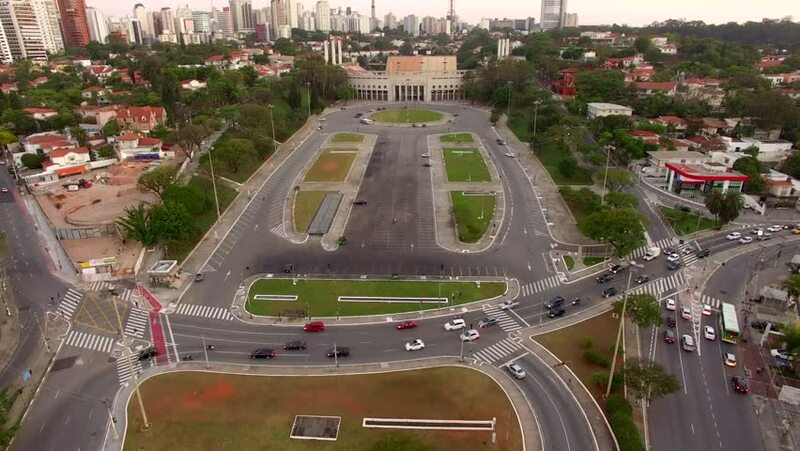 hd00:13 aerial footage, tilt up, cars passing on a round point in bogota. 4k00:30Queens, New York / USA - May 1 2018 : Aerial drone footage of a large cemetery in Queens, New York. The shot includes views of the landscape as well as the New York City skyline.